A spectacular symbol of passion and desire, our ruby collections are a seductive combination of the world’s most beautiful stones and contemporary design flair. Whether it is their richness of color or deep-red glow that draws us near, since man first laid eyes on the ruby thousands of years ago, we have been enthralled by their mysterious beauty. A perfectionist’s eye for color has led Jeremy Morris to venture across the globe in search of the rarest of all rubies. Once only mined in south-east Asia, these astonishing stones are distinguishable by their ‘pigeon’s blood’ hue, a richly evocative name for the most sought-after color in a ruby. For our remarkable ruby jewelry creations Jeremy Morris carefully gathers the finest stones from around the world, with only the most beautiful brought to our Bond Street atelier. Here these natural treasures are crafted into contemporary jewels that dip into the past while looking towards the future. 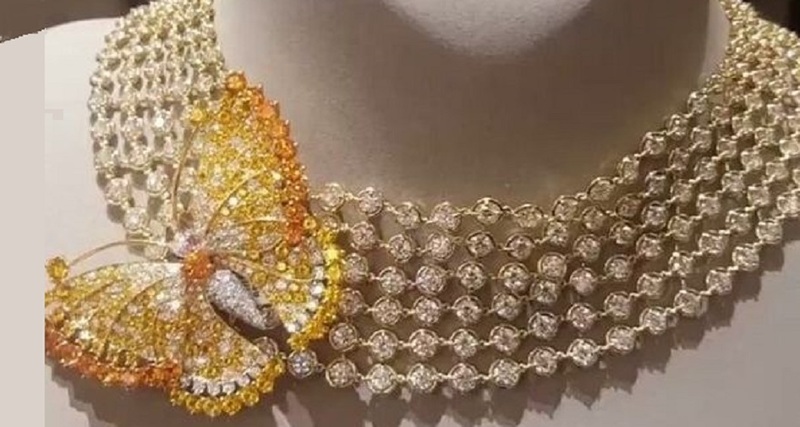 An elegant and whimsical approach to the pendant necklace has been achieved here by a master craftsman who obviously developed this concept in their dreams. 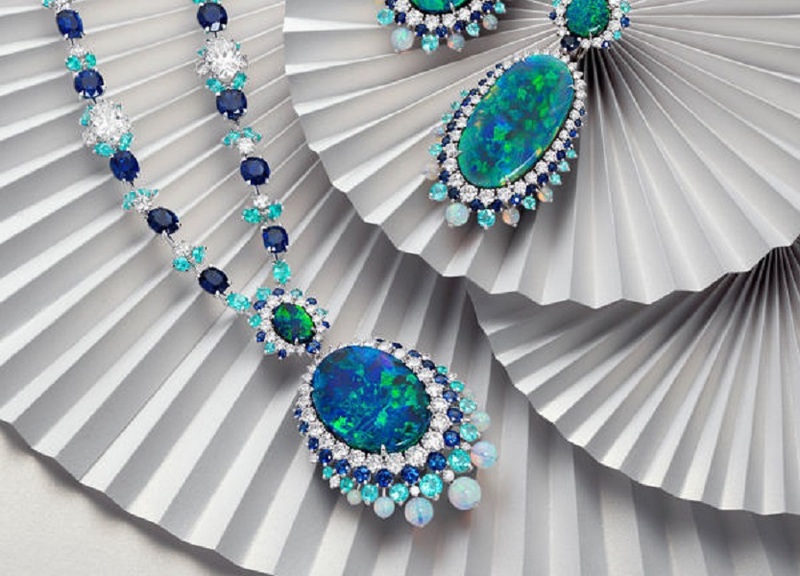 The necklace would be a great accessory to any dinner or cocktail dress infused with green. A pear cut natural emerald weighing about 1.00 carat is bezel set in a dangling halo pendant at the center of this vintage 1960s piece. The emerald does have natural visible inclusions which only adds to its earthy charm as it also displays the most vibrant medium-dark green hue which is further embellished by the halo of round brilliant diamond’s around it. There are no chips to the surface of the emerald. Waves of white gold encrusted with diamonds echo from the dangly pendant. The corners are all accented with emeralds which there are 5 total round cut emeralds in 4-prong settings that matched the center pear cut emerald perfectly in color. 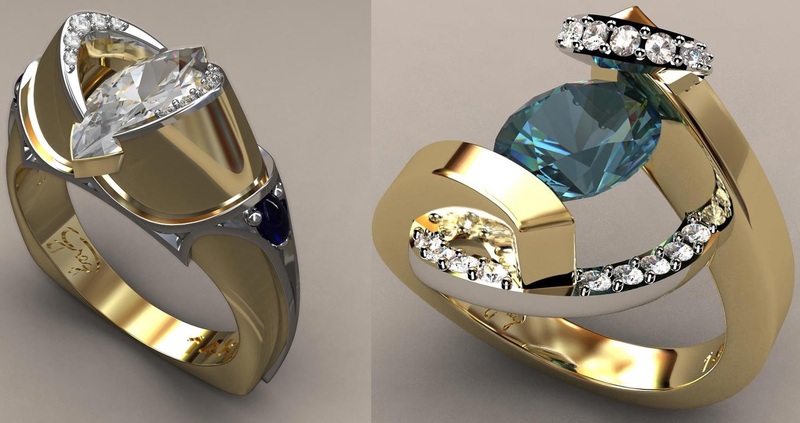 The total diamond weight is about 1.60 carats and the average color grade is H-I and the clarity grade is SI1-SI2. The mounting emeralds weigh about .40 carats total. 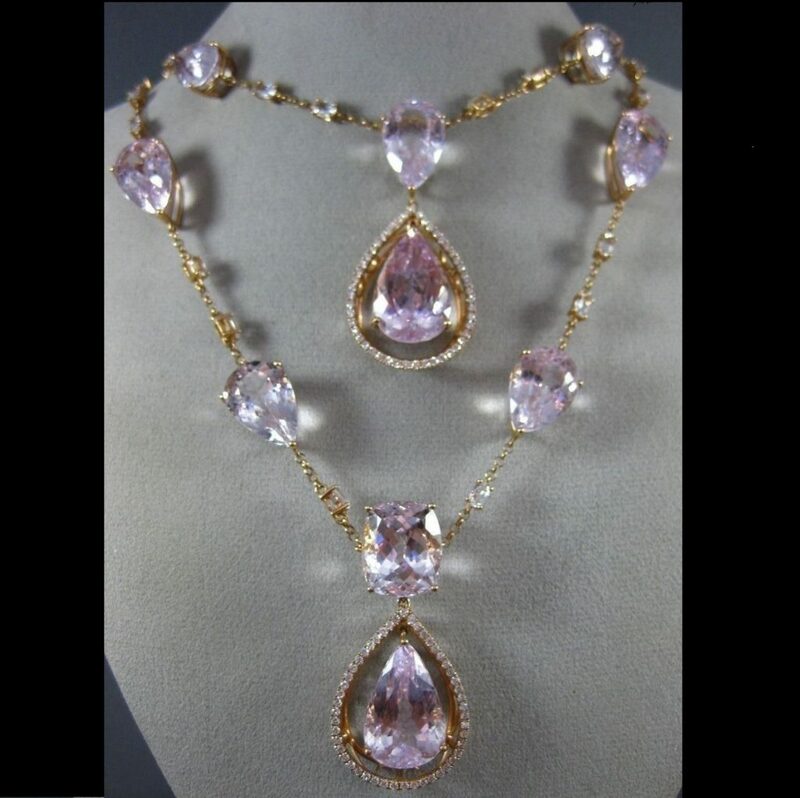 This is a lovely and unique piece is in spectacular condition. The necklace measures 20” in length while the pendant measures 2 1/4” in length. 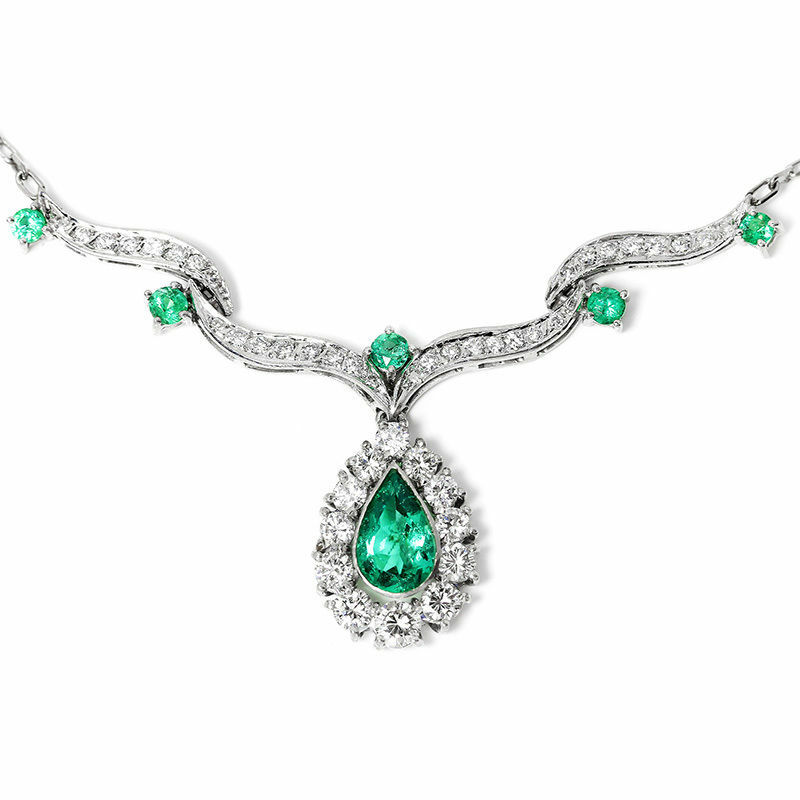 The halo pear pendant drop length measures about 1” from the round emerald at the top to the bottom of the halo of diamonds. Be sure what you want and be sure about yourself. Fashion is not just beauty, it’s about good attitude. You have to believe in yourself and be strong. 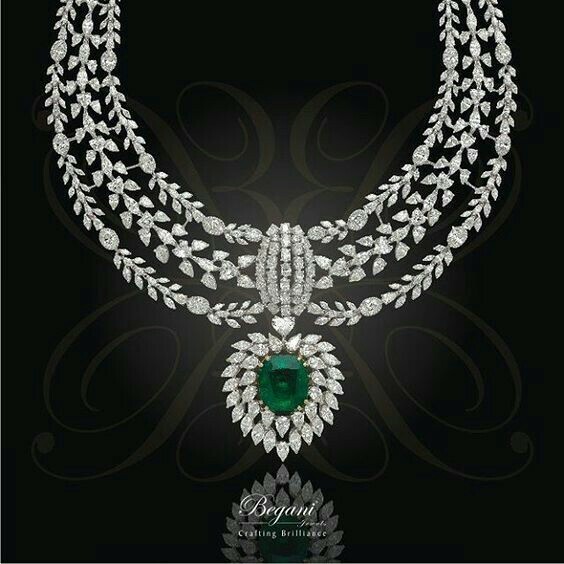 This gorgeous Chopard Choker Necklace is a rarity with rich luscious green old-cut Colombian emeralds. Long associated with Spring and birth, gloriously green emeralds have an extensive history of healing and supernatural powers. 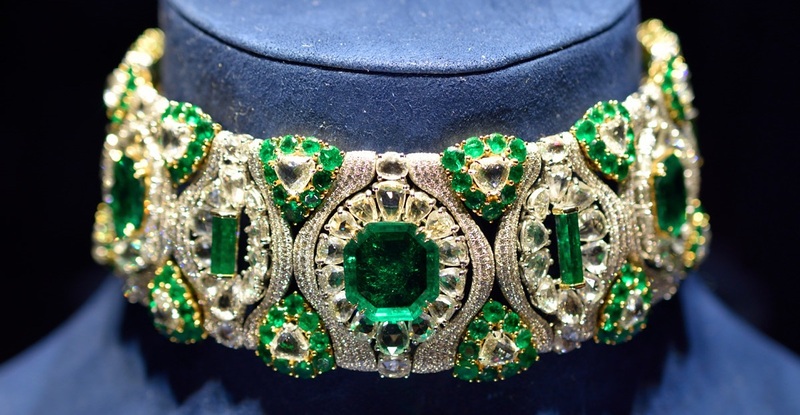 Rare and beautiful, emerald easily earns its reputation as “The Jewel of Kings.” The list of celebrated royalty who conspicuously displayed this green gem includes no less a figure than Cleopatra. Indeed, she may have done a great deal to popularize that connection. 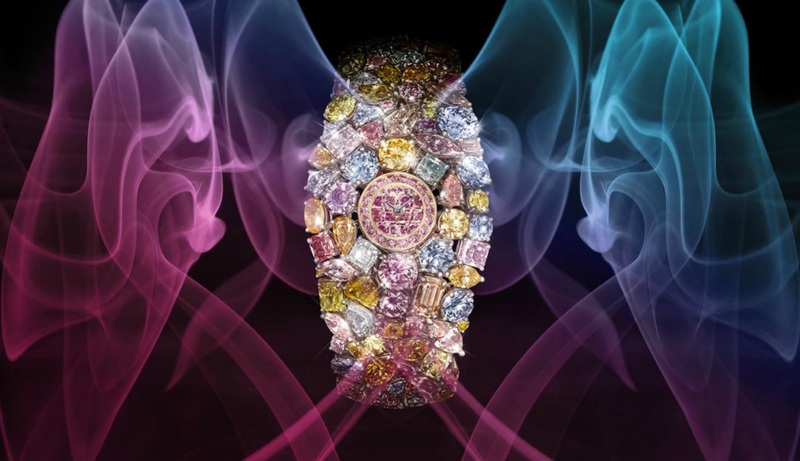 The ancients considered these gemstones sacred symbols of fertility and immortality. Reportedly, Cleopatra adorned herself and her palace with emeralds and also gave them as gifts to foreign dignitaries. Most likely, she intended this as a display of wealth and power. Emerald symbolism encompasses not only royalty but also wit, eloquence, and foresight. Today, emerald also serves as the May birthstone. Whatever its supposed mystical properties, this gem has always been regarded as a superior jewel. Whether the stone of kings or deities, emerald’s stunning color has brought it an honored status amongst cultures worldwide. 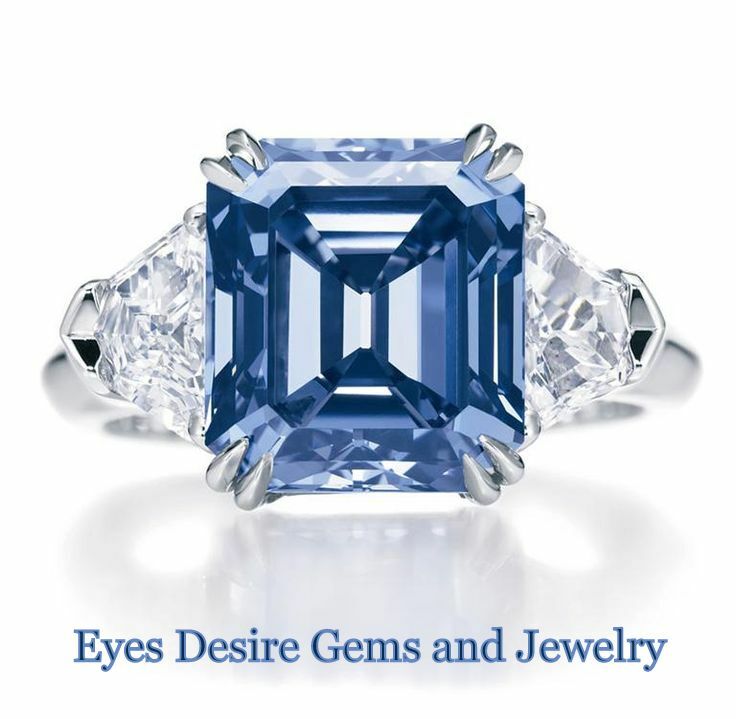 No gemstone, including emerald, is ever completely perfect. Most have internal imperfections, or flaws, called inclusions. 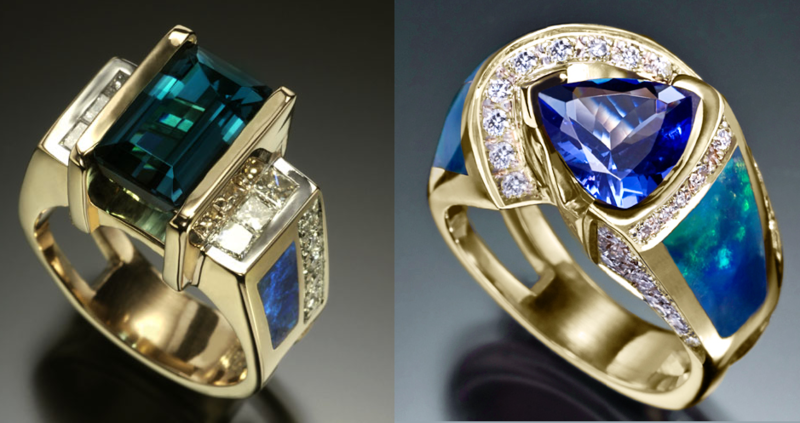 Inclusions generally decrease the value of gemstones. Not so with emeralds. Many people feel that the tiny flaws add to the character of the emerald. Because the inclusions often look like leaves and vines, they are called jardin, French for “garden.” Other inclusions create a satiny appearance known as silk. Natural flawless emeralds are extremely rare and extremely expensive. 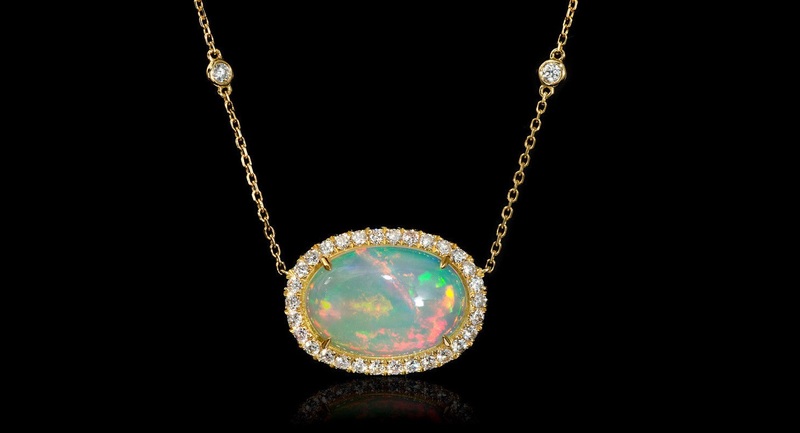 In fact, most dealers regard flaws as an indication that the stone is natural. 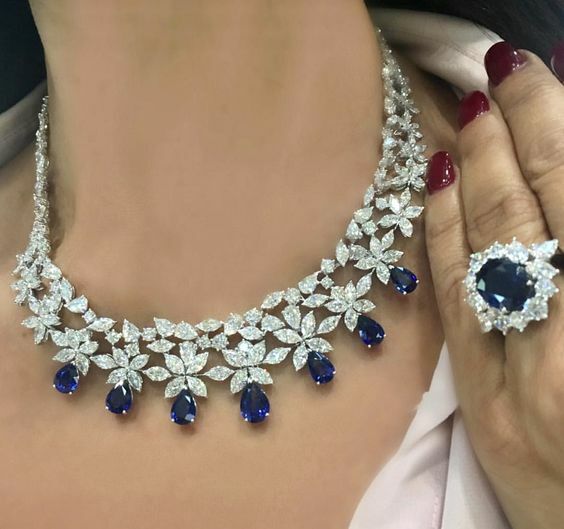 This luxurious ladies necklace is crafted in solid 14k White Gold and features 324 (155.00 ctw) 100% Natural Sapphires mined from Ceylon, Sri Lanka + accented with 576 sparkling eye-clean natural Diamonds, totaling 10.50 carats. 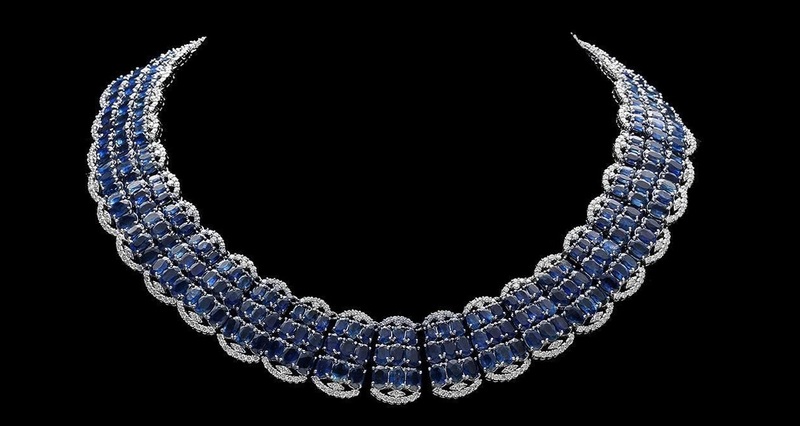 This Gorgeous Sapphire Necklace is available at this link.